Human Factors and Ergonomics (HFE) is introduced to students, academics, researchers, practitioners, policy makers, and others in the Gulf Cooperation Council (GCC). A holistic approach is taken to emphasize the breadth and depth of HFE by providing both theory and applications in the field. Providing HFE perspectives from expert academics from multidisciplinary and culturally diverse backgrounds, it contains case studies written by industry professionals highlighting their work from Bahrain, Kuwait, Oman, Saudi Arabia, and United Arab Emirates. Dr. Shatha N. Samman (Editor) is the Founder of Global Assessment, an international human factors & ergonomics consulting company based in Orlando, Florida with offices in Riyadh, Saudi Arabia. Dr. Samman established the King Abdulaziz Center for World Culture research division in Aramco Saudi Arabia to foster citizenship in promoting a knowledge society. Dr. Samman was a Professor with the Digital Media and Psychology departments at the University of Central Florida (UCF). Dr. Samman has over 18 years of leadership experience as a human factors research scientist investigating a broad range of human performance issues in normal & complex operational environments. She worked on numerous projects funded by government and industry organizations, including: Laureate Education Inc., Saudi Arabia Ministry of Education, Boeing, Lockheed Martin, British Petroleum, Defense Advanced Research Projects Agency (DARPA), US Naval Air Systems Command, US Office of Naval Research, US Office of the Secretary of Defense, US Army Research Institute, US Army Research Laboratory, and Kodak with external funding (as Principal Investigator or collaborator) totaling over $3 million. In 2004, she received her Ph.D. in Applied Experimental and Human Factors Psychology with distinction from UCF for a thesis on cognition and multimodal computing funded by the Office of Naval Research (ONR). She holds degrees in Industrial Engineering and Management Systems, Computer Science, and Psychology. Dr. Samman’s bicultural (US, Saudi Arabia), bilingual (English. Arabic) background, and diverse educational and practical experience gives her a unique perspective to understanding and solving problems. She is on the review board of several national and international conferences and organizations including the National Aeronautics and Space Administration (NASA) Experimental Program to Stimulate Competitive Research (EOSCoR). Dr. Samman was the Diversity Chair for the Human Factors & Ergonomics Society (HFES) and has taught tutorials and workshops at national and international conferences and authored and co-authored journal articles and book chapters in various scientific publications. "The GCC is at an inflection point. As the economy is diversifying away from reliance on hydrocarbons and 50% of the population is less than 25 years of age, the pace of acceleration into a new world of possibilities is fascinating... Processes, Technology and Practices will transform the GCC beyond imagination... 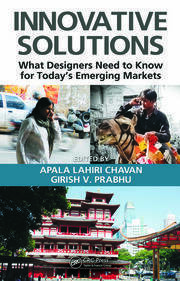 This book is an interesting read that captures the current state of affairs and outlines the vision for the future." 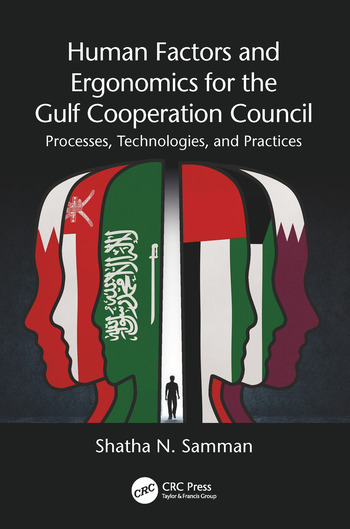 "This book provides an introduction for those in the Gulf Cooperation Council region who are interested in human factors and ergonomics, covering a diverse range of ergonomics and human factors topics such as healthcare through to cyber security and transport. 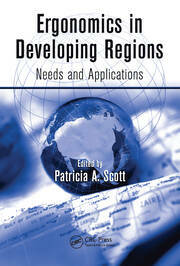 Each chapter is accompanied by an informative case study that provides a focused perspective on the Gulf Cooperation Council regions that can be used to help inform academics and practitioners alike." 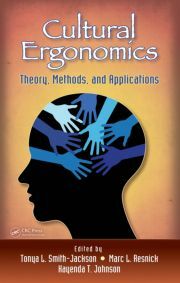 "This book provides the reader with a broad coverage of human factors and ergonomics (HFE) and its relevance for the Gulf Cooperation Council. It covers principles, methods and applications as applied to traditional HFE problems such as safety and product design, but also nontraditional issues such as cyber security and police training, and even to targets of future opportunities such as improved quality of life for older adults. Each chapter is paired with a case study that exemplifies the benefit of HFE in a specific context. Overall, the book is exemplary in helping to expand the purview of HSE and in demonstrating its value to a wide audience."